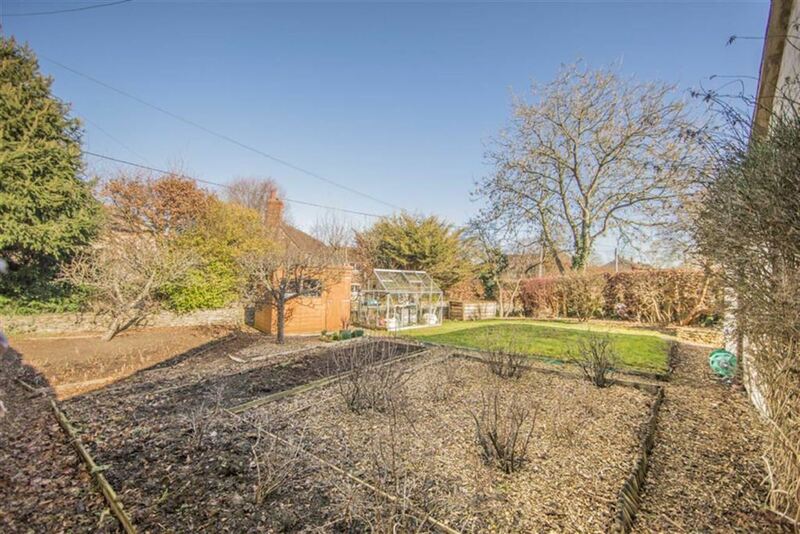 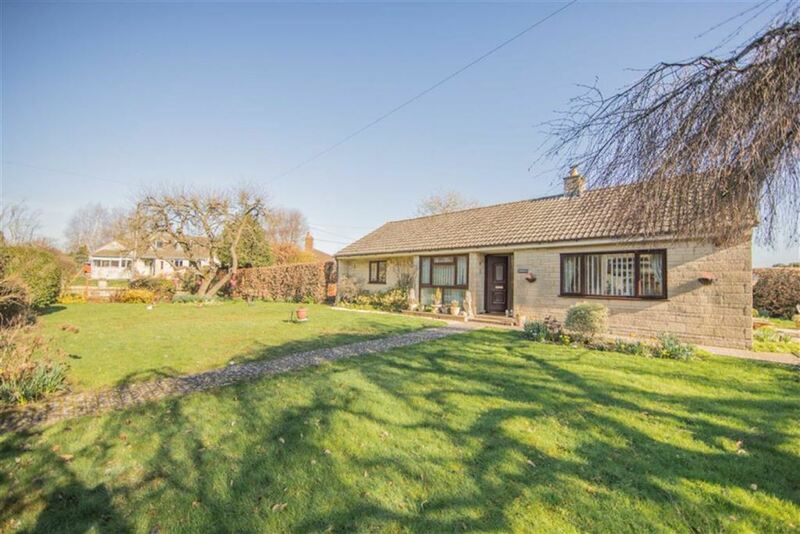 Hedgerows is a deceptively spacious detached bungalow occupying a good size plot of about 1/4 acre pleasantly situated in a sought after village location with the added benefit of having a large detached tandem garage with parking in front. 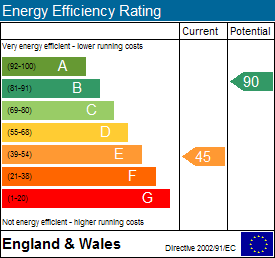 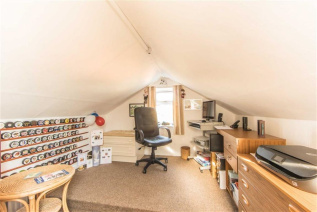 The accommodation is arranged over two floors and offers a great degree of flexibility. 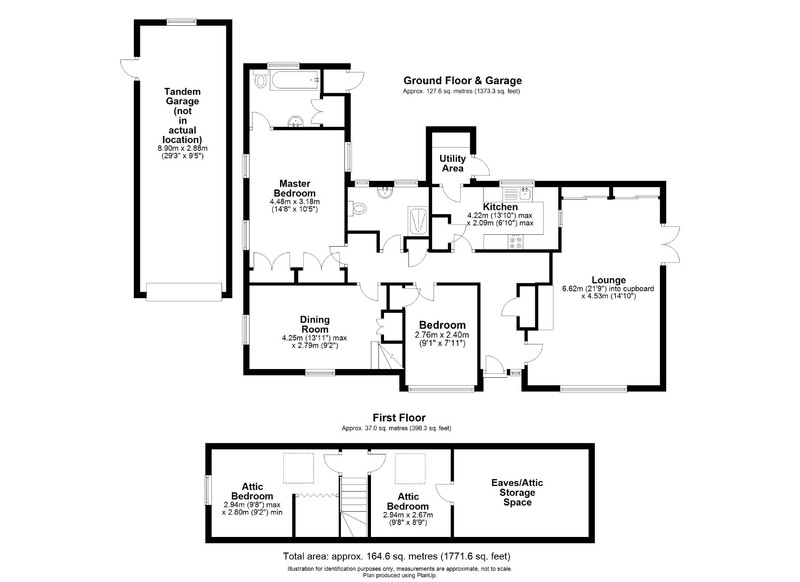 In brief the ground floor accommodation comprises; entrance hallway, lounge, kitchen with utility area off, dining room with stairs rising to the first floor, two bedrooms (the master with en-suite bathroom) and shower room. 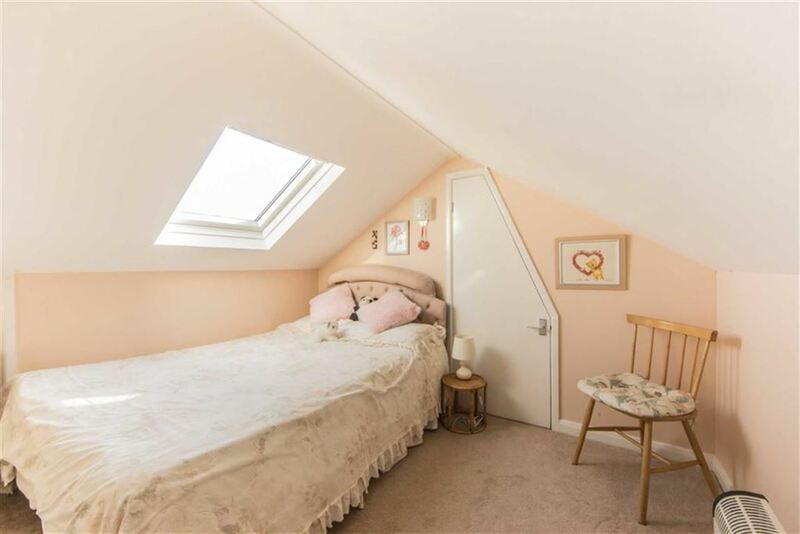 To the first floor are two attic bedrooms and a large attic storage space accessed from one of the rooms. Externally there are delightful gardens which wrap around the property and are mainly laid to lawn and offer a good degree of privacy. 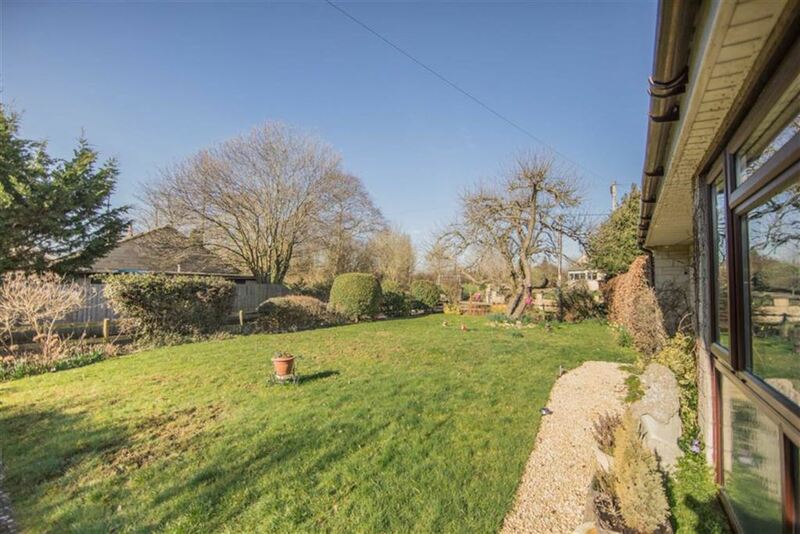 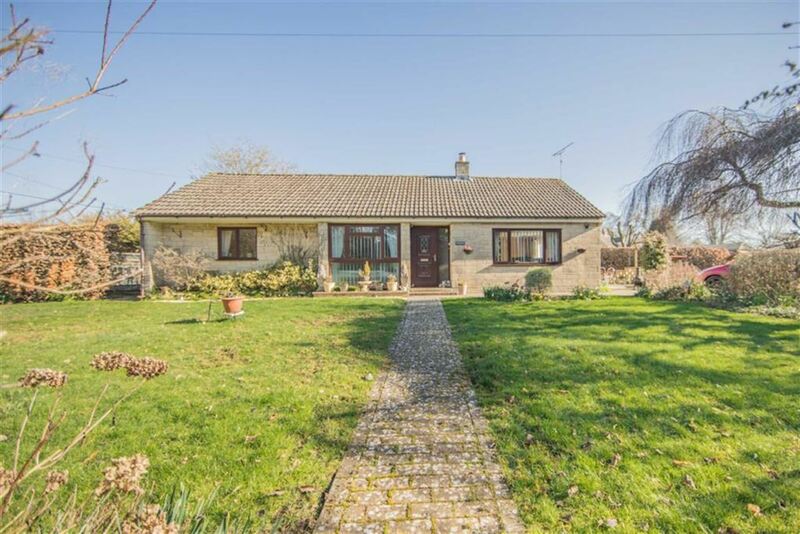 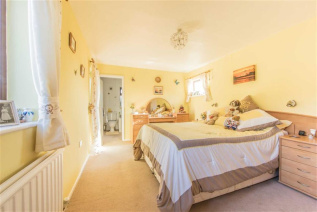 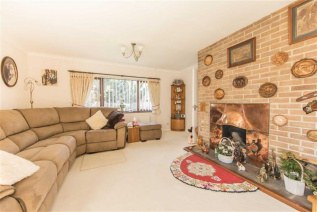 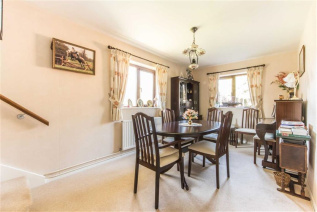 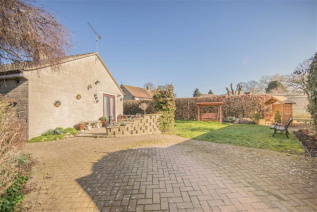 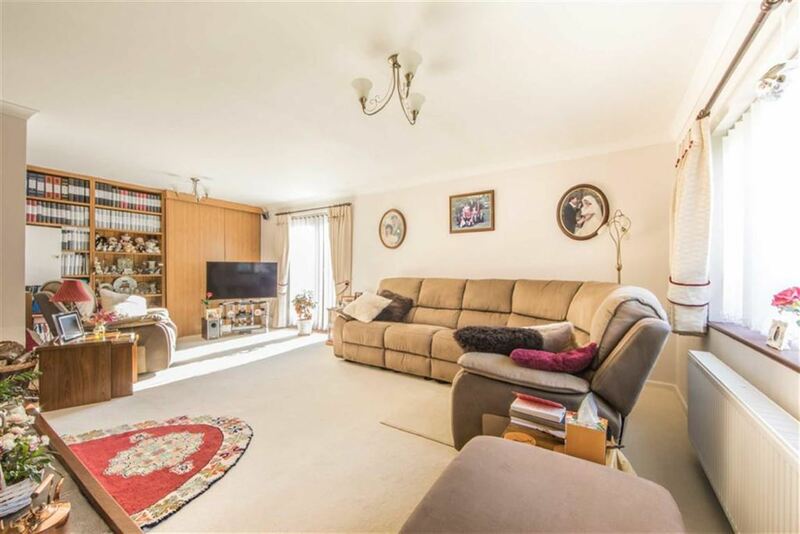 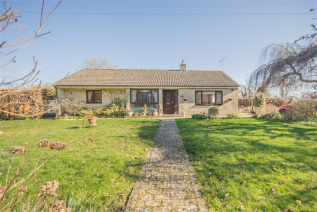 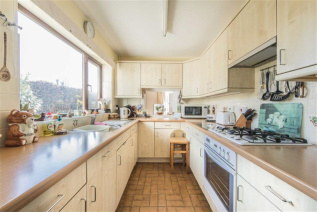 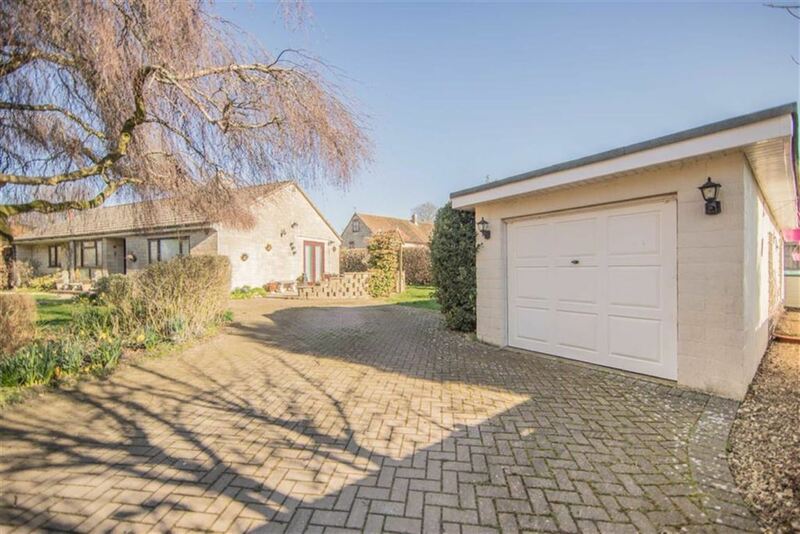 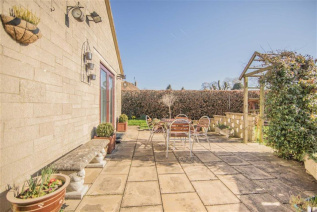 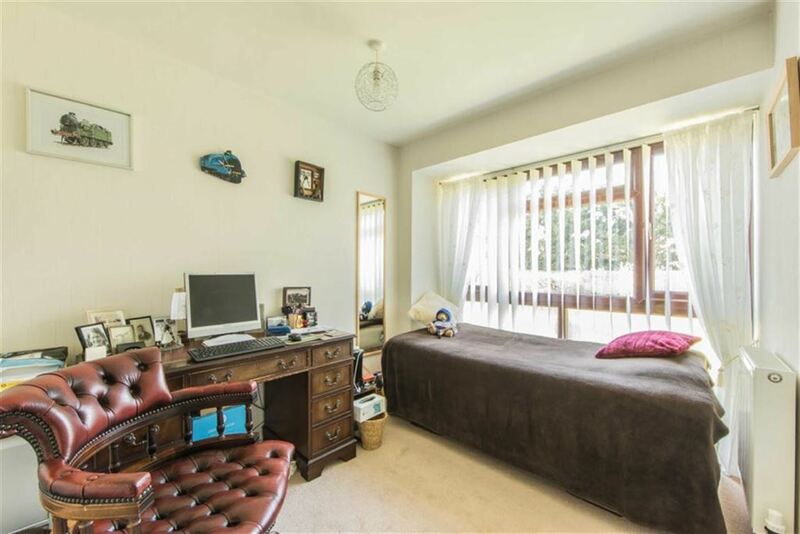 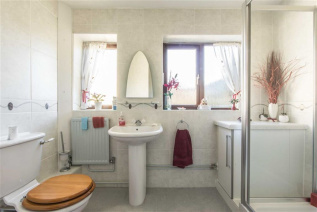 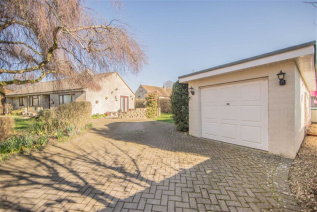 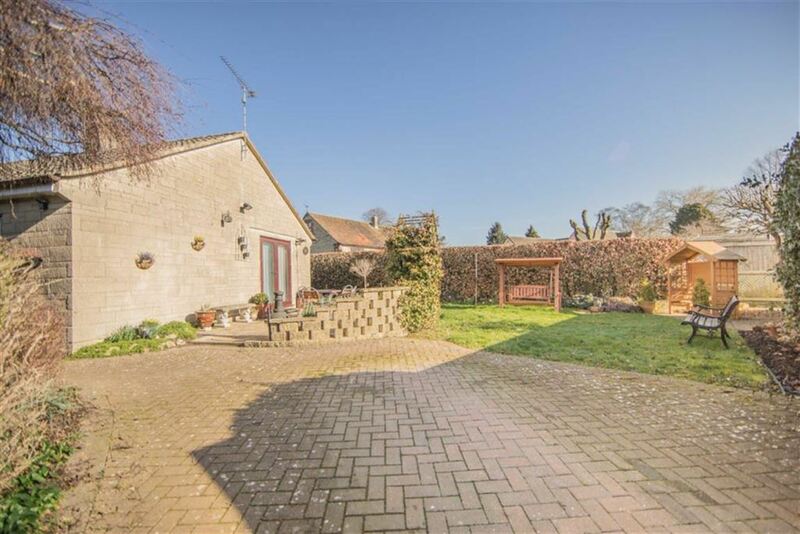 The property is located within easy access of the motorway and the larger towns of Chippenham & Malmesbury which offer a wide variety of amenities. 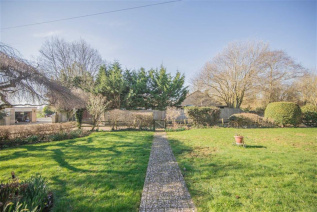 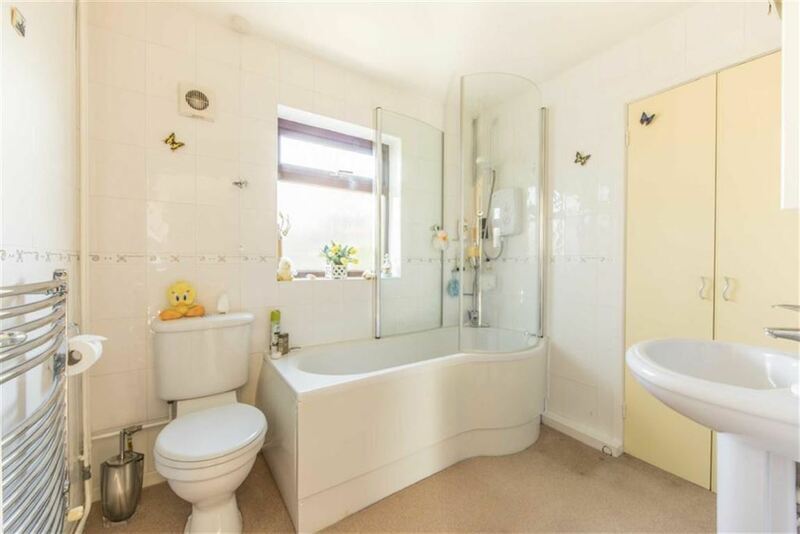 The property offers lots of scope for future extension and the seller advises that there is planning permission to extend the lounge to the side however purchasers are advised to make their own enquiries.